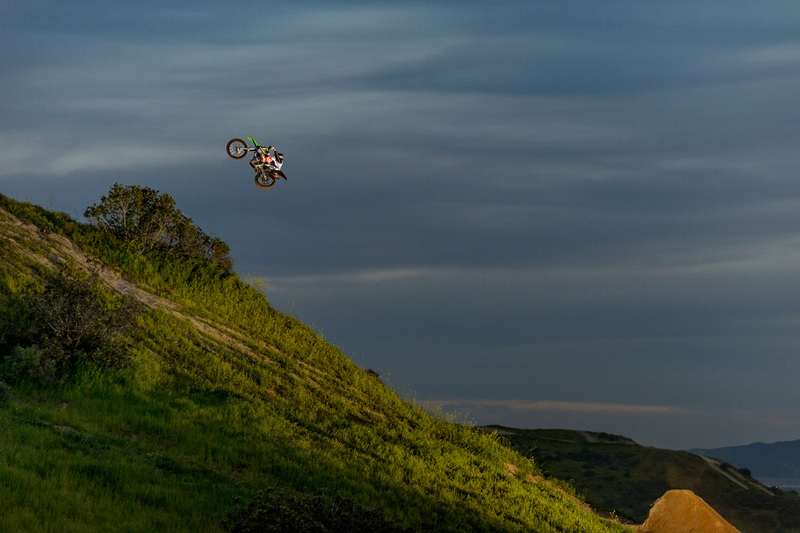 The full video parts for X Games Real Moto just dropped and Tyler Bereman's is rad. 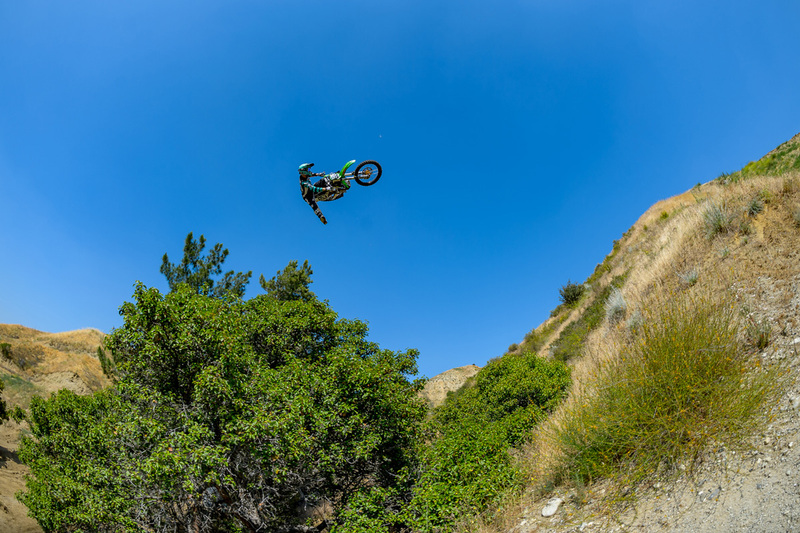 Chalked full of incredible riding, including an unbelievable leap over a house, TB's edit doesn't dissappoint. Check out the teaser, then CLICK HERE to watch the full video and vote. You can vote once a day, so be sure to visit regularly until the voting closes on August 28th at 9:00AM Eastern time. 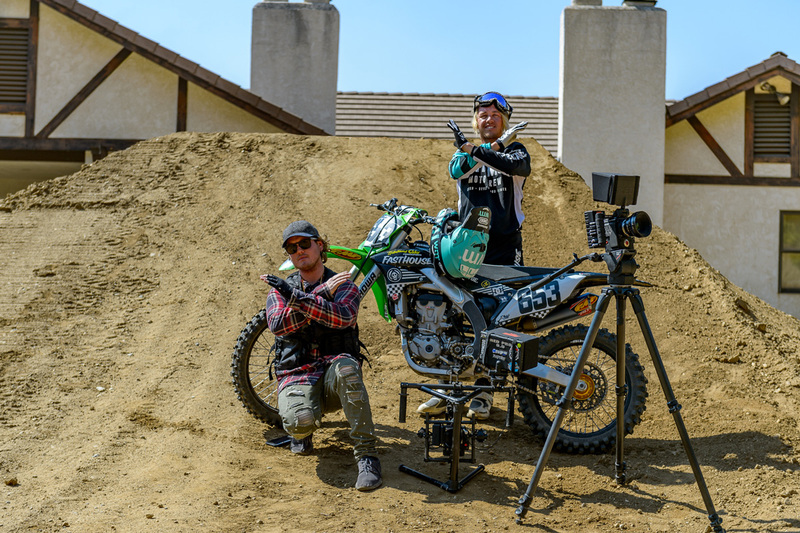 Bereman worked alongside his good friend and filmer Ryan Walters to create the Real Moto edit.